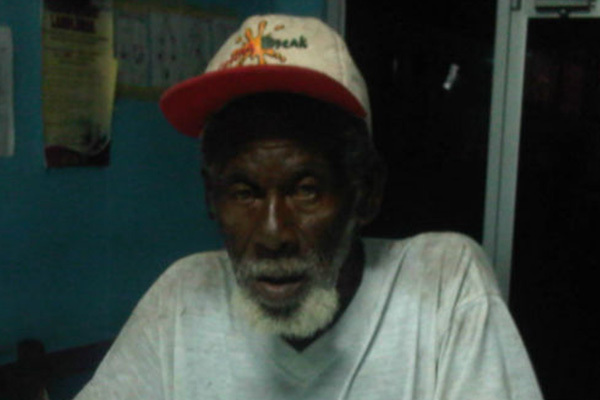 Kingston, Jamaica — An elderly man, who has given his name as George Reid, was Sunday night found wandering in Seaview Gardens, Kingston. He says he is 75 years old and from a Montgomery Avenue address. Reid is of dark complexion, slim build and about 5-feet -6-inches tall. The Seaview Gardens police report that Reid was seen wandering in the community about 11:00 pm, dressed in a white T-shirt, navy blue pants, brown shoes, and a white and red cap. The police are asking anyone that can verify his identity to contact the Seaview Gardens police at 901-9423, police 119 emergency number or the nearest police station.